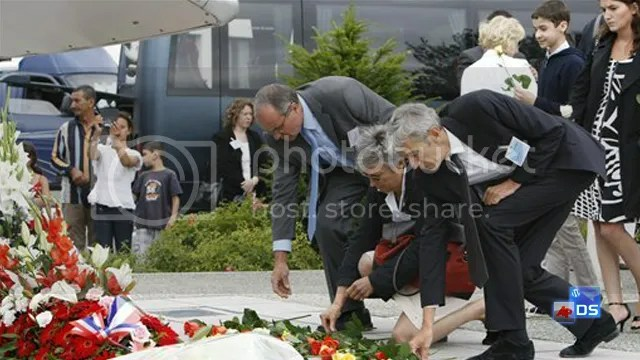 ••• Ten years to the day after Concorde plunged from the skies near Charles de Gaulle airport in Paris, victims of the tragedy have been remembered. 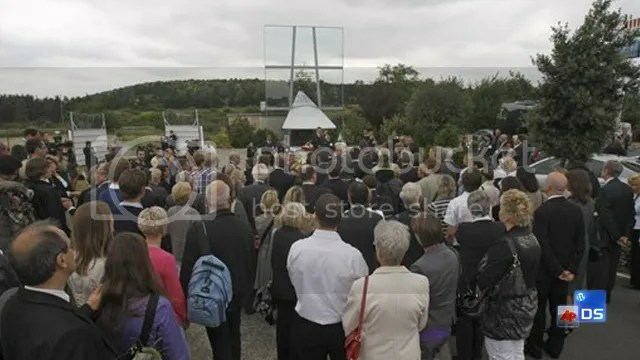 Families of the 113 people killed gathered at Gonesse just outside the French capital where the supersonic jet crashed onto a hotel after take-off. All of the mainly German passengers on board the New York-bound flight perished alongside its Air France crew and four people on the ground. The Concorde programme itself never recovered. The mythical aircraft was finally retired in 2003. Controversy still surrounds what went wrong. The verdict in a manslaughter case is due in December. Continental Airlines and five men went on trial amid claims a small metal strip from a Continental DC10 punctured the Concorde’s tyres on the runway. They all deny the charges against them. 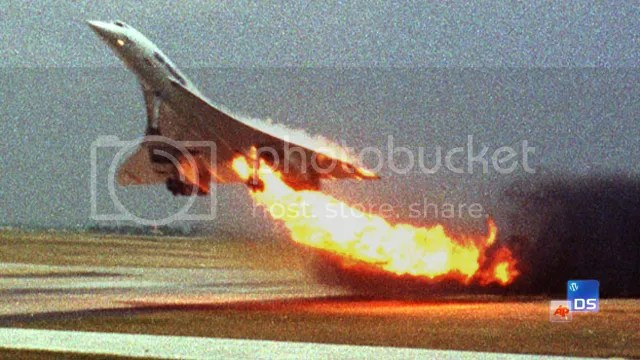 Some defence lawyers argue the supersonic was on fire before it ran over the titanium strip. © Copyright 2010 Dominic Stoughton. All Rights reserved.